Have you ever just finished a warm, relaxing shower and dreaded opening the shower door or curtain to that jolting blast of cold air? If you have, a towel warmer is the perfect solution to that unpleasant picture. 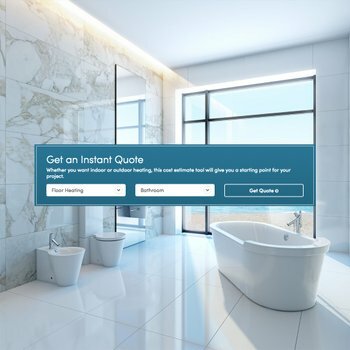 Instead, imagine stepping out of your steamy shower to the warm embrace of a heated towel that wraps you in soothing comfort and helps ease you into the rest of your morning routine. Sound good? It’s easy and more affordable than you might think. The benefits alone justify adding one to your bathroom. Towel warmers come under the category of early morning convenience as they can be programmed before you begin your day so that a warm, soothing towel is ready to greet you just as you finish your bath or shower. It offers the same experience of a toasty towel just out of the dryer, yet it’s much more energy efficient. And, the towel warmer can be programmed to turn off when you are through so that you don’t waste energy by turning up your bathroom thermostat instead. Towel warmers bring you a spa bathroom experience at a fraction of the cost of a professional spa. There are many towel warmer styles available, and since not all towel warmers are created equal, WarmlyYours has set out to define the differences and make your selection process that much easier. The Infinity towel warmer is one of the more popular models and comes in both hardwired and plug-in formats to suit your needs. The hardwired version includes a programmable timer, while the plug-in model can be upgraded to include a Wi-Fi Wemo Switch, which allows it to be controlled from a mobile device. With 10 brushed stainless steel bars, it’s suitable for hanging large towels or a bathrobe. 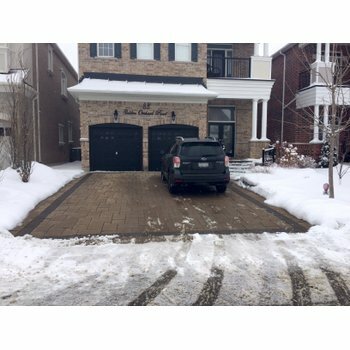 It’s an ideal option for any size family. In contrast to the Infinity, the Riviera comes in both brushed and polished stainless steel finishes in a curved tubular style to enhance your bathroom décor. It is available as a hardwired model, including a programmable timer for convenience. It boasts nine bars to warm large towels or a bathrobe. 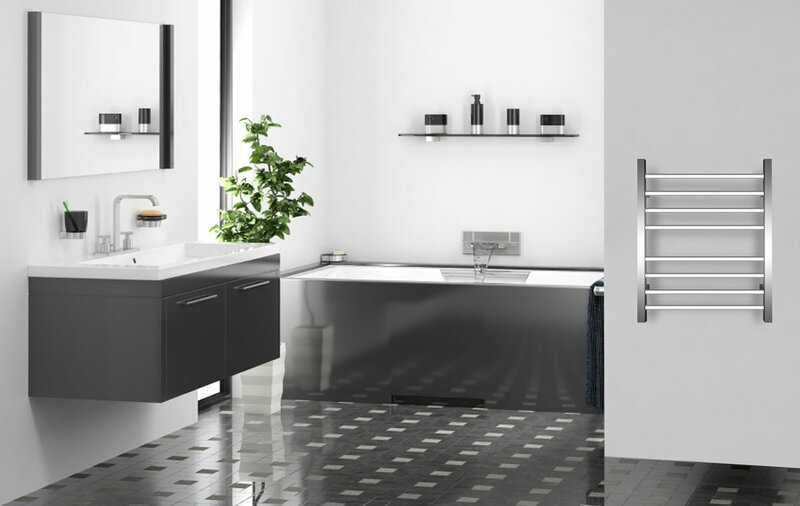 Sierra towel warmers have eight unique square bars in a polished stainless-steel finish for a modern look. Like the Riviera, it hardwires into a 120-volt circuit and includes a timer for convenient programming. While it is slightly smaller than the Infinity or Riviera, it can also dry large towels or a bathrobe. One of the latest additions to the WarmlyYours towel warmer collection, the Metropolitan, comes in a stunning polished chrome finish. 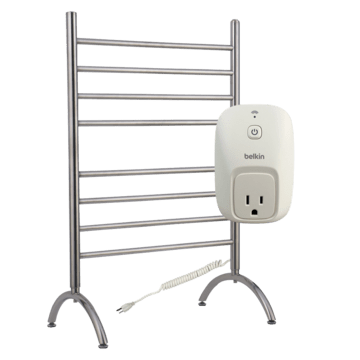 It is also hardwired like the Riviera and Sierra models but has a slightly taller profile with 10 sleek bars to accommodate large towels or a bathrobe. It comes standard with a programmable timer control. For the ultimate in flexibility, the Barcelona towel warmer is a freestanding plug-in model designed to let you easily move it from room to room, whenever and wherever it’s needed. It has eight brushed stainless-steel bars to warm up your towels. Like the Infinity plug-in model, the Barcelona plugs into a standard 120-volt outlet and is also available with our Wi-Fi Wemo Switch so you can operate it from a mobile device. Another new entry to the collection is the Studio towel warmer with six curved bars in a beautiful polished chrome finish. 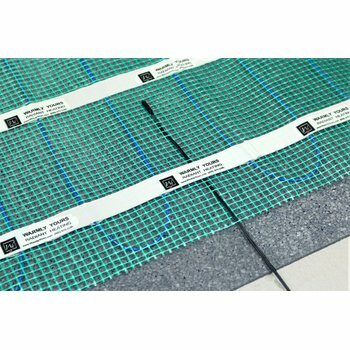 In a more economical size, the Studio warms small towels quickly and evenly in just a few minutes. It comes in a plug-in format for easy installation. The Elements towel warmer is the most affordable model in the collection. With its sleek four-bar serpentine design that allows towels to slide on and off easily, it can warm up to two towels. It also has the unique feature of a wall mount that swivels for easy access. Like all the other plug-in models, the Elements towel warmer can be upgraded with a Wi-Fi Wemo Switch for control via a mobile device. 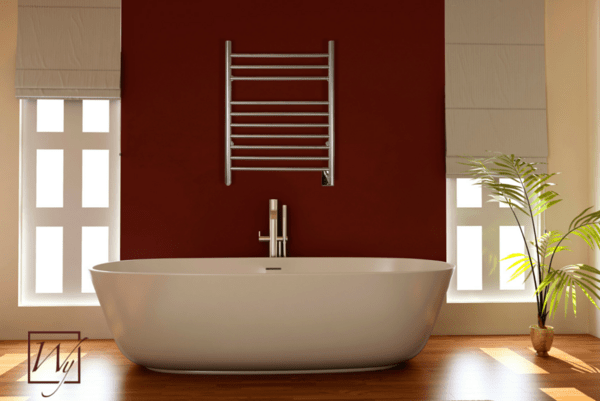 Now you should be ready to decide which towel warmer style best suits your needs and décor. Just call 800-875-5285 or visit www.warmlyyours.com. Therapeutic warmth and comfort await you.